Home » Swiss milkman Lake Country. 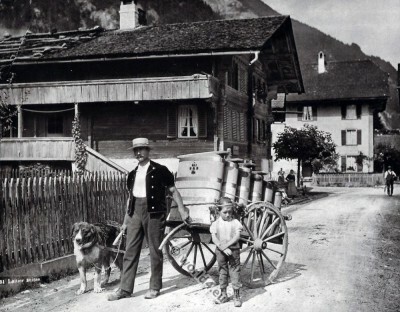 Swiss milkman with child and dog. Switzerland. Lake Country. Swiss Lake countrys: Lakes Lago Maggiore, Como and Lake Garda. 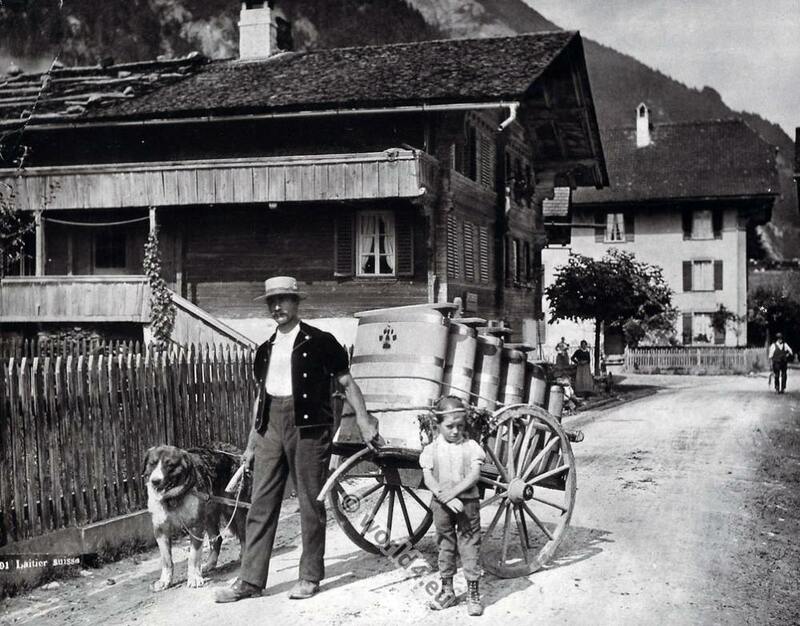 This entry was posted in 20s, 20th Century, Switzerland and tagged Traditional Switzerland costumes on 11/18/14 by world4.